A milestone at IU South Bend was reached this fall when River Crossing student housing reached full occupancy. Steady growth over the last several years has culminated in the symbolic and satisfying accomplishment of all 388 available beds being filled with students living on campus. The momentum has continued with spring occupancy setting a record high and the number of students applying to live in River Crossing next fall is up significantly. “It looks like a waitlist is inevitable and some students may be turned away if they wait too long to apply,” said Ricky Ganaishlal, director of Housing and Residence Life at IU South Bend. This year’s RAs were Jesse Camper, Jacob Zell, Raven Miller, Sarah Meyer, Crystal Cross, Ashley Ball, Anthony Carrasco and Tony Nguyen. RAs are being trained for next year. 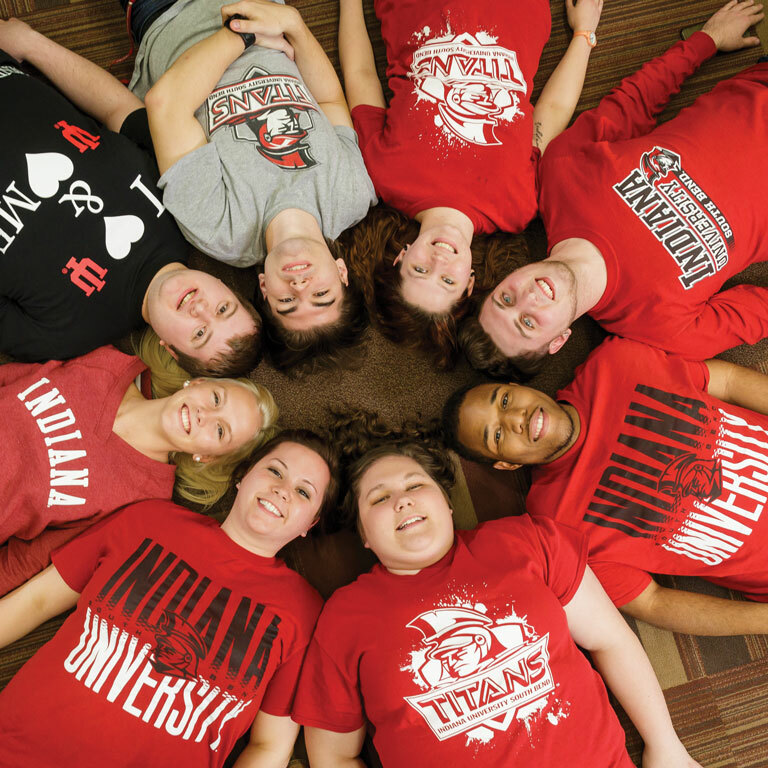 IU South Bend has offered student housing since 2008. The stduent housing complex features eight, two-story buildings with 1,2, and 4-bedroom suites. A community building provides a gathering place for students and includes a big screen television, fireplace, computers, laundry, mailboxes and study areas.